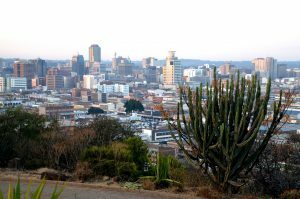 Zimbabwe (MNN) — Zimbabwe’s presidential elections last week resulted in a flare of violence, but it was quickly doused in a tenuous calm. However, there may be more conflict brewing below the surface. 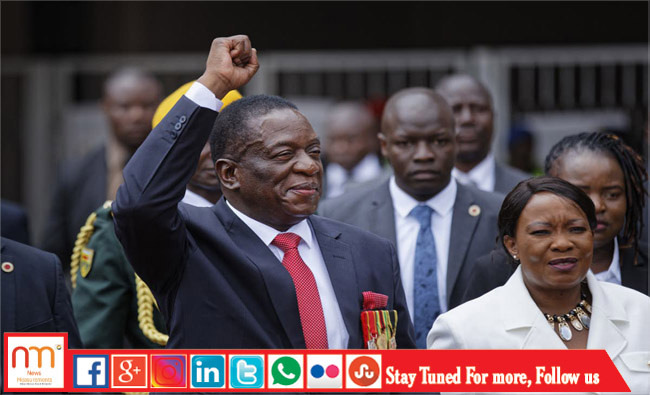 President Emmerson Mnangagwa was declared the winner of last week’s elections by a slim margin. Nelson Chamisa‚ opposition leader of the MDC Alliance, claims the election results were rigged and accuses the government of lashing out against MDC supporters. On Tuesday, the European Union and the United States condemned Zimbabwe soldier’s post-vote crackdown on protesters. Now, Chamisa may be preparing to take his rigged election allegations to court. But with the presidents of South Africa, Burundi, Tanzania, and Kenya endorsing Mnangagwa’s win, Chamisa’s accusations are losing ground. Meanwhile, how Mnangagwa carries out his role as president will significantly impact Zimbabwe’s future. Mnangagwa is the only other leader Zimbabwe has seen apart from Robert Mugabe, who ruled the nation since its independence in 1980 and mired the country in corrupt policies. With this new leader in place, there may be hope for a new era. Maphosah shares, “I think on paper, [Mnangagwa] has made quite a lot of changes for the old regime and many people welcomed the changes that [are] meant to create an environment where business can begin to thrive again. So I think people are now waiting [to see] how is he going to follow through with all the things he has put in place…to deal with issues in a more pragmatic way. So definitely, there is a high expectation. 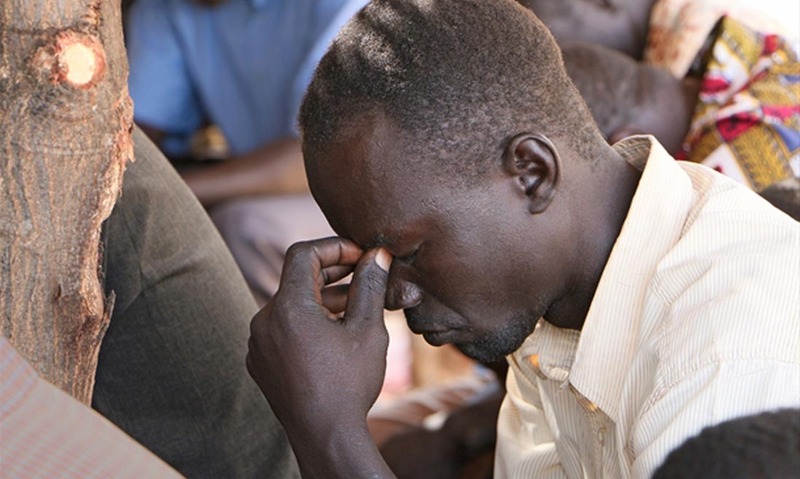 So far, Maphosah says he hasn’t seen the election have a major effect on the Church, besides believers feeling encouraged or disappointed with the outcome of their preferred candidate. ZimZam Global’s ministry focus in Zimbabwe is not on political reformation, but spiritual transformation. ZimZam Global is part of the Alliance for the Unreached and as such, they are passionate about mobilizing Christians to reach unreached people with the Gospel. 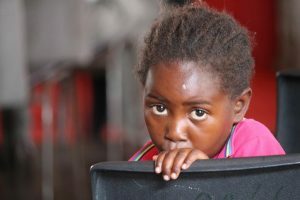 Please pray with our Christian brothers and sisters in Zimbabwe today. Ask God to bless the nation and allow for truth and justice to prevail. Pray for authentic peace as Zimbabwe transitions leadership. Click here to learn more about ZimZam Global’s ministry! Pray for believers in Zimbabwe to deepen their faith in Christ. Ask God to provide conversational opportunities for our Zimbabwe Christian brothers and sisters to share the Gospel. Pray for peace, justice, and truth in the nation.